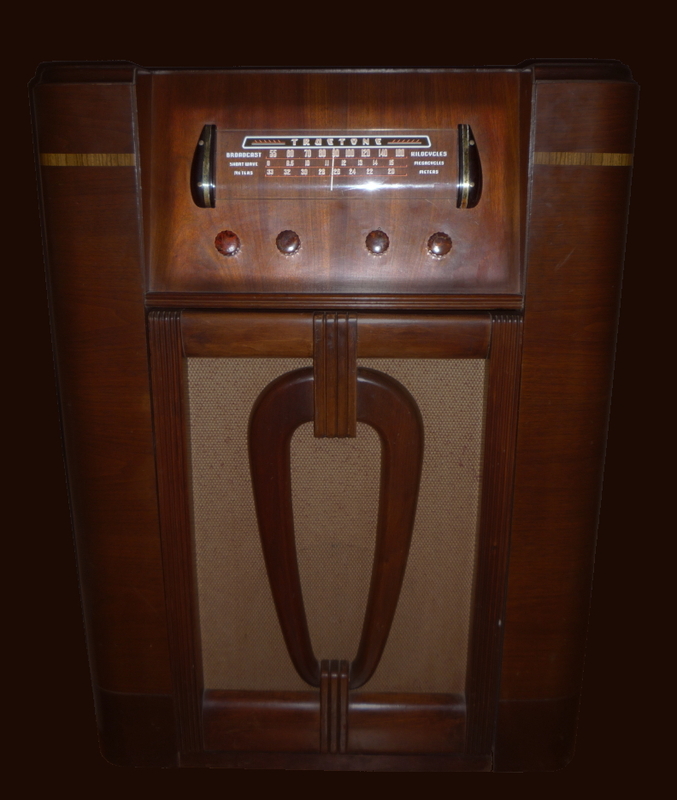 Radio, during its Golden Age, was popular with millions. It remains more than a nostalgic memory. From the early 1920s to the 1950s, 82% of Americans formed a vivid and personal relationship with their radio. Trains, horses, one-room schools, iceboxes and even outhouses, nourish nostalgia for the lost artifacts of progress. So does radio, but it's different. What it did is not replaced, but lost. Radio listeners made their own pictures. Their imaginations created the spectacle. They weren’t stuck with someone else’s vision. Turn up the Volume and see for yourself. Then click below and listen to a broader sampling of old-time radio. Explore this medium of yesteryear through the links gathered here. We've organized them into History, Online recordings, and Downloads. We appreciate the efforts of many others in assembling this information and putting it on the internet. Or, Maybe you'd like to visit some researchers and their cache of vintage publications.